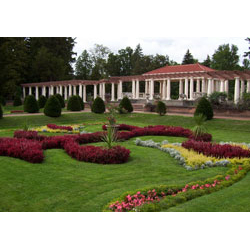 Your financial support, whether through direct donations, memberships, memorials, sponsorships or corporate underwriting, directly impact the preservation of this beautiful estate for the public. 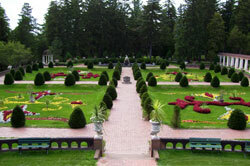 Sonnenberg Gardens is a non profit organization. 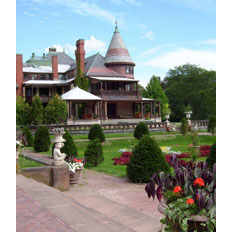 As caretakers for property owned by the State of New York, it is up to the non profit to generate the income needed to keep our gates open to the public. Our operating costs are covered solely through seasonal admissions and special events, the retail goods offered at our wine center and gift shop, and the support of our members and donors. Your gifts in support of this community non-profit are crucial to Sonnenberg's success.